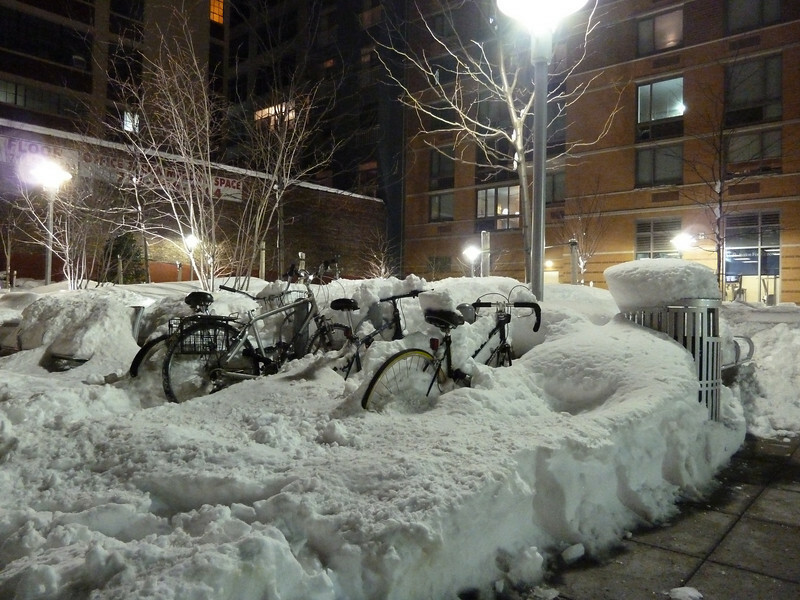 I bet it's a lot easier digging out one's bicycle than one's car. Wow! THAT is some snowfall! my oh my.....i think i'll stop complaining about our 50degree days! Great light and detail. Looks like it would still be work. LOL, a little bit more and they're buried completely! Excellent picture! I never thought about buried bicycles. Great find and shot! That is a lot of snow! Wow and I thought we had snow here !